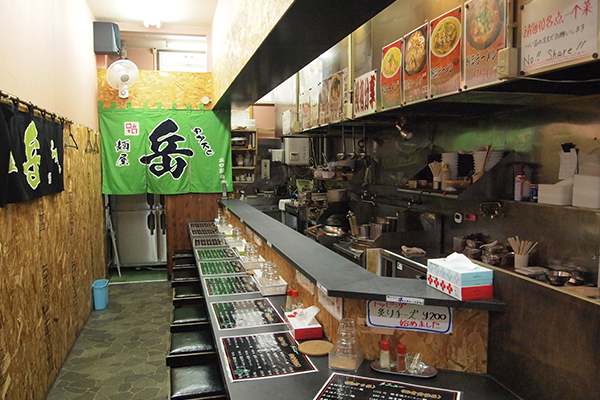 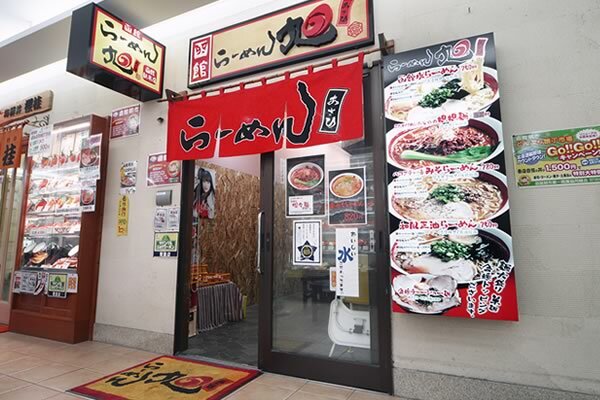 A stylish ramen shop with red and black décor. 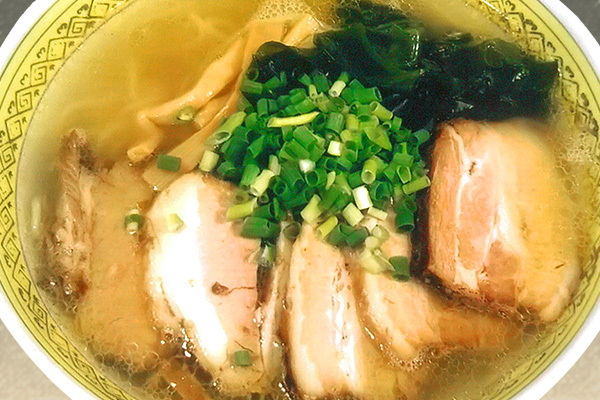 Choose from a menu of popular flavors such as shio (salt), miso, etc., as well as crinkly or straight noodles. 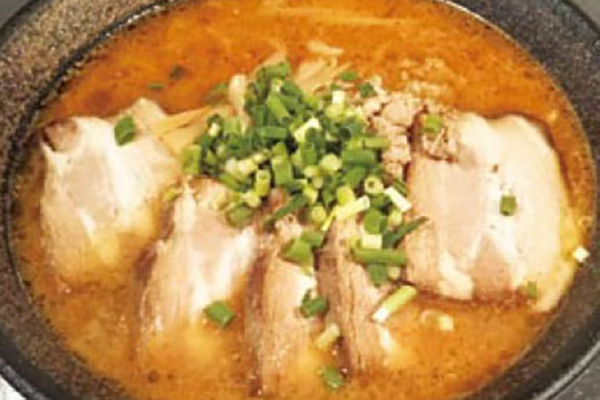 The spicy tantan noodles made with minced sesame for a richer flavor are highly recommended.